THE PSNI over their response to a 999 call that led to a family’s stolen car being taken again by thieves. The car, a blue Volkswagen Golf, was stolen from a property in the Brooklands Grange area of Dunmurry in the early hours of Sunday morning. As we went to press last night the vehicle had still not been recovered. Despite the PSNI being informed of the creeper burglary at 11.30am on Sunday, no-one came to the property to take details until 9pm that evening, with the victims being repeatedly told that police were too busy. It is understood the PSNI were informed by the victim and residents of the location of the car, which was abandoned for a number of hours in Glenwood View on Monday, from where thieves later retrieved it after police said that they couldn’t recover it – and neither should the family. Junior Minister and MLA for the Colin area, Jennifer McCann. said the incident “beggars belief”. Ms McCann said the PSNI rang the family around 12.30pm on Monday to say the car had been spotted in a street in Poleglass’s Glenwood area with one of its tyres deflated. “The family asked if the PSNI were going to recover the car but were told again that they were too busy at that time. “The family then went up to Poleglass to see the car for themselves and noticed it was locked and while there was a bit of damage there wasn’t anything of great significance at that stage. The PSNI were phoned again and asked if the family themselves should make arrangement to recover the car and they were told not to do so. 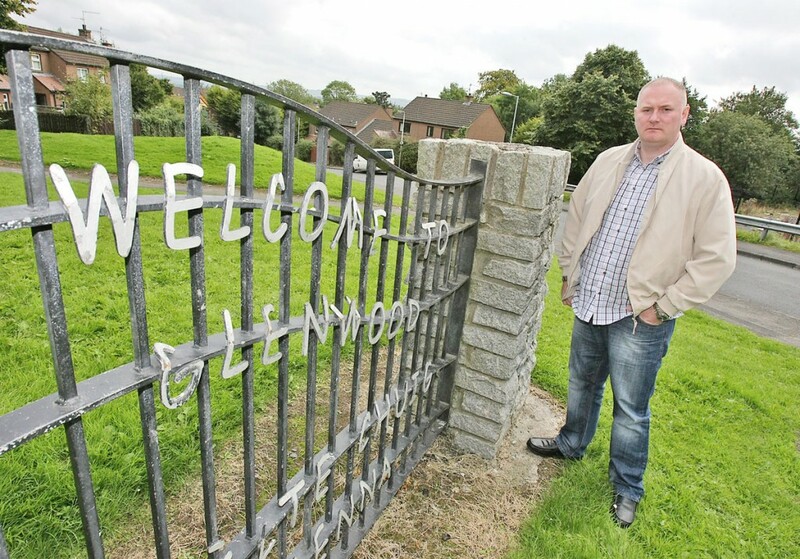 Local Sinn Féin Councillor Stephen Magennis, a member of the Lisburn Policing and Community Safety Partnership (PCSP), told the Andersonstown News that what had happened is “nothing short of disgraceful”. A PSNI appeal for information following the creeper burglary was issued on Tuesday evening but made no reference to that fact that car had been taken back again by thieves or had still not been recovered.